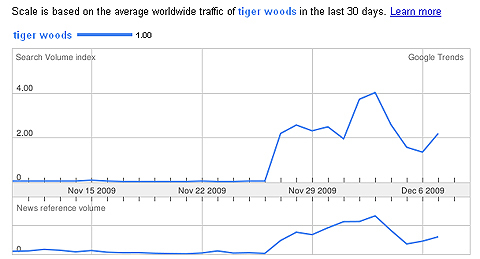 If you did not notice Tiger Woods has been in the news a lot lately. How much? Lets take a look at some visual representations utilizing some of the exact tools that you would use to monitor your brand. Then I’m going to ask you a very simple question at the end of this post. 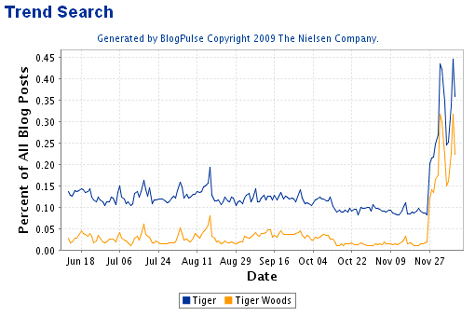 First we’re going to use the Trend search from Blog Pulse to create a graph that plots “buzz” about Tiger Woods in the blogosphere. We’re going to look at a 6 month window. How about some search analytics from Compete? Notice an uptick? 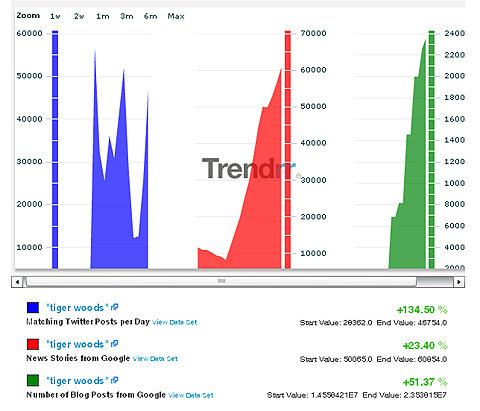 Icerocket also tracks blog mentions and real time search trends, look at it’s graph and check out the numbers below the graph. One of the most impressive and visually appealing of the tools that I used was from Trendrr which allowed us to track qualitative, quantitative, real-time, sentiment, and competitive trends. For the purpose of this post, we looked at Google results, tweets from Twitter and blog posts on Google..
Driving the point home, we now look at Google Trends. 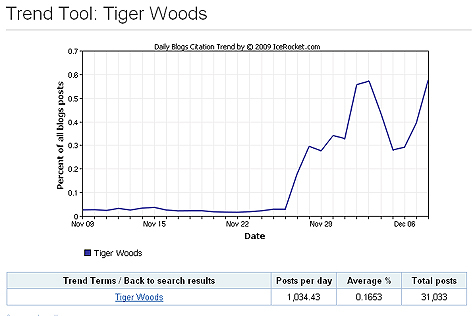 So your team Tiger or your the brand manager for your company and you see these kinds of results. What are you going to do to repair this? What is your first step? How would a large organization manage its reputation after taking a hit like this? What does Tiger do now? What will repair a reputation damaged to this degree? What does Nike do? Social media has allowed us all to be comedians. Some of us are not that funny. Context is the fly that you cannot quite pin down nor kill sometimes. But when something is printed on hard copy, the ramifications are just as significant as if it had occurred online. The good thing, if there is such a thing, in being slandered online is you can “do” something about it. There are ways to combat it. But what do you do if it happens in print? and what do you do if it was your 11 year old daughter who did it? Ask her to print a retraction? Let me set the scene and you decide. Her teacher had a class project in which everyone wrote 2 recipes. A “how to” if you will, but geared more towards life lessons or something offbeat. Tinged with a hint of sarcasm and frivolity, all of the “recipes” were pretty cute. Nicely bound, it was a collectors item for parents to cherish when they were old and gray. Unless you are my wife and I. There were a couple of other choice nuggest in both stories that I can’t recall but there it was. Now her class consists of 30 kids, and if their parents did what we did, they read each students recipes as well. Woohoo!!! Great.. Now the other parents will think my wife and are gullible idiots..Classic! I know, I know, they won’t. Some might, but most won’t. Even though perception is not reality, we now have that cute bound book to partly remind us of her 5th grade year. I’m over it, but do you see how important reputation management is both online and offline? And this a simple relatively harmless situation. SO.. I had to give my 11 year old daughter an abject lesson in reputation management last night. Essentially explaining how she better be sure that what she is writing won’t piss someone off. It doesn’t matter if she were trying to be funny or not. Once it’s printed hard or soft copy, its out there for someone to see or find, the digital footprint. You know we listen all the time don’t we? We keep telling companies to do it, but sometimes we just leave it at that. Or even worse, we don’t get specific. well here u go. Here’s the specifics. Here’s a mix of sites, tools and companies that do some kind of listening, monitoring or reputation management for you. Some are free, some are not, and some are good and some are not, but here they are. I know there might be more but these are the ones that I have found through numerous sources. 4. Umbria– One of the most confusing web sites claiming to have a social media monitoring tool or service or is it..
5. Buzzlogic– I’ve heard some buzz about them, but I hate when I have to contact a rep or search for more info and that’s certainly the case with their Insights product. 6. Cymfony– Man, talk about a busy page, there is a lot on this site. Coming from TNS Media, They would be better served with a more user friendly site. 5 areas of interest for me, but again I have to contact a sales rep.
7. Biz360 Opinion Insights is there consumer-opinion measurement solution that uses technology to capture and interpret vast amounts of customer-opinion data—to deliver insights that lead to better business decisions. But you have to contact them and fill out a big-ole form again. 7. Nielsen Online– formerly Buzz metrics thi site delivers so much data, FREE data as well, I might add, with the ability to pay for other services and products. It’s always a good one to check in with, from time to time. 11. Market Sentinel according to their website uses the technology behind the popular website myrss.com. It won its first customers in the technology sectors and now operates in the UK, US and Europe, serving customers in areas like the automotive, pharmaceutical, internet, telecommunications and financial sectors. 13. Onalytica Is a leading supplier of services that transforms online buzz into actionable intelligence. Through analysis of what is being published and debated online we help some of the world’s most respected brands measure, understand and improve the effectiveness of their MarCom activities, improve their responsiveness and predict the future. Translation: They monitor the conversations about your brand online. The site was pretty bad and had me going in a perpetual loop. 14. BurrellesLuce Media monitoring, media analysis and media measurement. 16. Sentiment Metrics With Sentiment Metrics social media measurement dashboard you can monitor and measure social media and gain actionable business intelligence, allowing you to develop more targeted marketing, improve products and increase profits. The skinny: It’s only available in the UK, Though Starting at only £259 a month for single user accounts. 17. CIC China data anyone? The skinny: CIC is the first Internet Word of Mouth (IWOM) research and consulting firm in China. To put it simply, they help their clients make sense of the buzz found on blogs, BBS and other IWOM platforms. 19. Radian6 Ok, so I’m biased, I know a few folks who work there, the product is easy to use, effective and its inexpensive. Good combo. 21. Techrigy SM2 is a software solution designed specifically for PR and Marketing Agencies to monitor and measure social media. 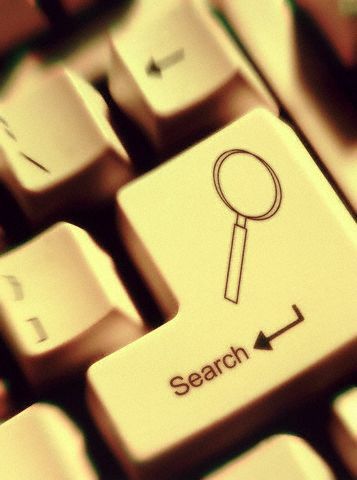 Create a free account and get up to 5 Search Words/Phrases, and store up to 1000 results. 23. Relevant Noise aka Zeta Interactive See what these “citizen journalists” are saying about your brands across social media – and the impact they’re having – in real-time. The skinny: ugly site. 24. Unica Enterprise marketing management software Integrated solution for engaging customers in cross-channel dialogues. 25. Milward Brown Precis They can track and provide analysis from online news sources, blogs and message boards to help clients understand the tonality of online consumer comment and evaluate the success of online communications. 28. 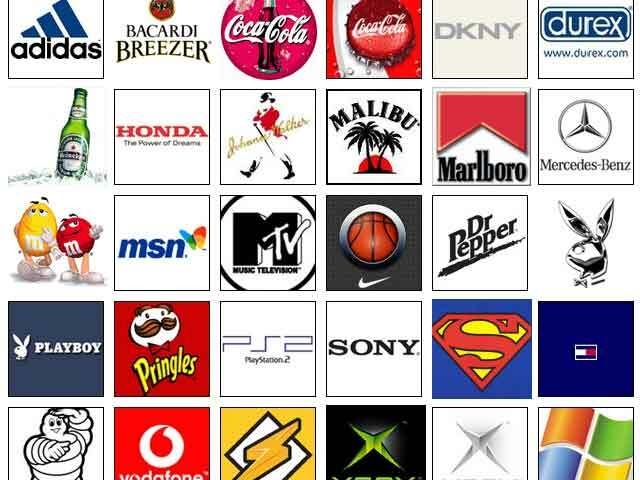 Lotame Allows brands to build and target customizable consumer audiences. 30. Customscoop Customizable media monitoring technology and analysis solutions in Public Relations, Sales, Marketing, Investor Relations and Competitive Intelligence. 2 week free trial..
31. Pythia Analytics internet marketing toolsets designed to track the entire marketing narrative, on- and offline, and measure its effects on a business. We can answer any question that marketers and researchers have, and produce the most relevant and actionable intelligence Faster,More Cost-effectively, and with Better Data Purity than any other method. 33. Repumetrix Provides products and services that peruse mainstream media, blogs, chatrooms, message boards, social networks, videos, images and Web sites worldwide to retrieve communications and activities initiated by employees, competitors, consumers, shareholders and interest groups, enabling organizations to pre-empt attacks on corporate reputation, assess competitor moves, monitor industry-specific mergers and acquisitions, or guard intellectual property-WHEW! 34. Blogscope Is an analysis and visualization tool for the blogosphere being developed as part of a research project at the University of Toronto. It’s currently tracking over 34.39 million blogs with 696.05 million posts. BlogScope can assist the user in discovering interesting information from these millions of blogs via a set of numerous unique features including popularity curves, identification of information bursts, related terms, and geographical search. 35. Sports Media Challenge Protecting and enriching sports brands, Buzz Manager constantly searches the internet for information about your organization or specific individual subjects. 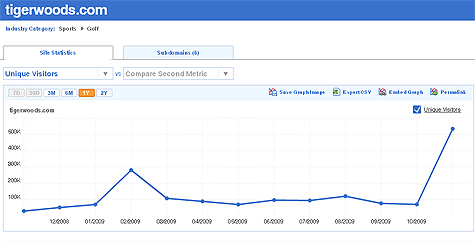 It measures and analyzes the “Buzz,” and then accurately presents the results in time saving, easy-to-use reports. It can even proactively engage conversations to protect your brand before rumors spread. 36. Claim ID ClaimID is the free, easy way to manage your online identity with OpenID. 37. FindMeOn Instead of collapsing all of your network identities onto one site, FindMeOn helps you manage your circles of friends, family, colleagues and others… respecting the divisions of your real life online. 38. CheckUserNames Find out which social media usernames have already been taken. 40. MyOpenID OpenID states “start using the last username and password you’ll ever need.Apparently myOpenID gets you:: Secure control of your digital identity, Easy sign-in on enabled sites and Account activity reports. 41. Spyshakers Spyshakers builds spyware blockers for websites. 42. Naymz– Manage your professional brand. 43. Rapleaf Businesses use Rapleaf’s search service to better understand their customers, learn how their customers use the social web, and offer their customers new and enhanced services. 45. Reputation Defender ReputationDefender’s goal is to search out all information about a person and/or their child on the Internet, wherever it may be, and present it in a clear report. Also, to destroy, on command, all inaccurate, inappropriate, hurtful, and slanderous information about a person and/or their child using proprietary in-house methodology. 47. Forumfind Find what people like you, think. 49. Boardtracker is an innovative forum search engine, message tracking and instant alerts system designed to provide relevant information quickly and efficiently while ensuring you never miss an important forum thread no matter where or when it is posted. 50. Monitor This With Monitor this, you can subscribe to 20 different search engine feeds at the same time. Enter a search term and click the ‘make monitor.opml’ button to get a list of rss feeds in OPML format. 51. Keotag Tag search multiple engines, tag generator and social bookmark links generator. Buzz Monitoring. 52. Comwat Organize your profiles (communities, forums, social networks, blogs etc.) and invite your friends. Decide who you want to show where you’re online. Find new friends or interesting profiles using tags and search terms. 53. onXiam onXiam is a site that lets you consolidate all of your online identities and easily tie them back to a single point of reference. 54. Profilebuilder Eliminate the need to constantly build profiles on multiple social sites. 55. Profileomat is a shareable profile aggregator that lists all your personal Websites, Social Networks, Blogs, Contact Info, Photo Albums and other Profiles in one profile. Plus: People can leave a message in your profile (this is something between a guestbook and reputation system). 56. Simplifid organizes online networks, screen names, profiles, blogs, bookmarking services and URL’s with unique IDs. Categorize your info for different audiences; one for chat friends, one for business and another for family. 57. 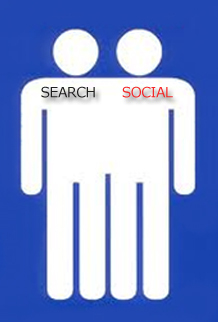 Socialurl is a social community platform enabling you to organize your online identities. Connnect to all your social network sites with one URL. 58. Venyo The Venyo Project – to build a free and universal online reputation management tool.A personal reliability index. 59. Zoolit is a shareable Web page that lists all your personal sites. Your Zoolit Landing Page is always current and up to date, providing the world with all of your personal Websites, Social Networks, Blogs, contact info, and Photo and Video Sharing sites. 60. Trackur Online Reputation Monitoring & Social Media Monitoring Tools, If your reputation is being discussed in the social media, Trackur will alert you. 14 day free trial. 61. Backtype Whenever you write a comment on a blog or other website, BackType attributes it to you. It gives your comments a home where they can be discovered, followed and shared. Receive updates whenever a search term is mentioned in a comment – delivered by e-mail (immediately, or in daily or weekly digests), RSS or your Dashboard. 62. Monitter real time Twitter montioring, though it looks more like Twitter on crack. 64. Filtrbox Monitor your brand and reputation across millions of sources in one place. 66. Google Trends With Google Trends, you can compare the world’s interest in your favorite topics. Enter up to five topics and see how often they’ve been searched on Google over time. Google Trends also shows how frequently your topics have appeared in Google News stories, and in which geographic regions people have searched for them most. 67. Factiva offers a collection of business intelligence and news sources, along with the content delivery and information management tools enterprises need to find and use information more effectively. Factiva’s broad collection of targeted products includes solutions for media monitoring, sales lead generation, taxonomy, and credit risk management.